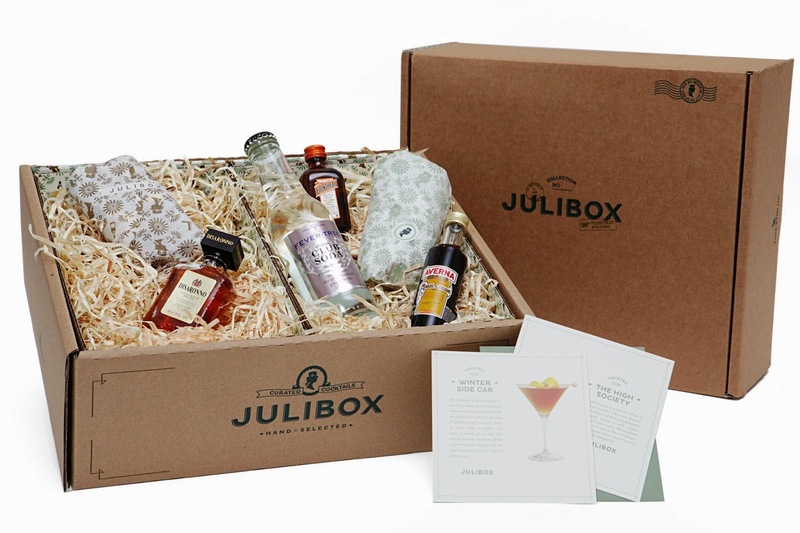 THE MARTINI CHRONICLES: Divas' Holiday Wish List…A Julibox Subscription! Divas' Holiday Wish List…A Julibox Subscription! Okay Divas, we're up to Day 14 of our Divas' Holiday Wish List series! Today's gift idea is a little different from the others in this series…this one is strictly for your own personal enjoyment. Why? Because all work and no play makes for a cranky Diva. 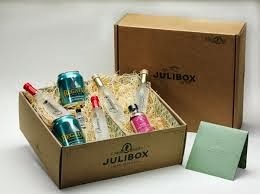 Today's gift idea is a Julibox subscription! So, how does one obtain a Julibox subscription? Well, first you go to julibox.com, and select a subscription type. 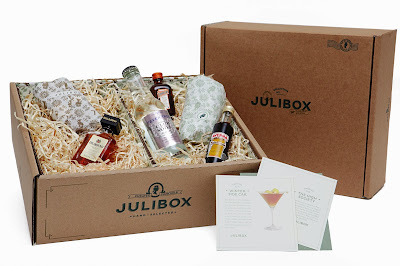 Each month, based on your subscription, you will be sent a box of two cocktails curated by Julibox's world class mixologists. 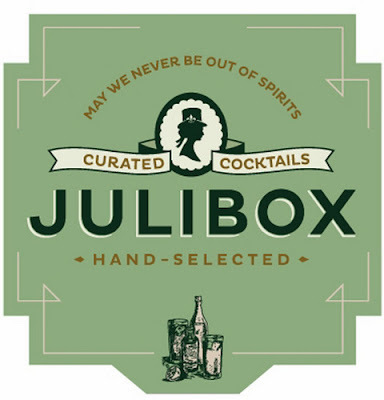 Your Julibox will contain enough ingredients to make two of each cocktail for a total of four….and when I say enough ingredients, I mean enough spirits and mixers to make the cocktails. 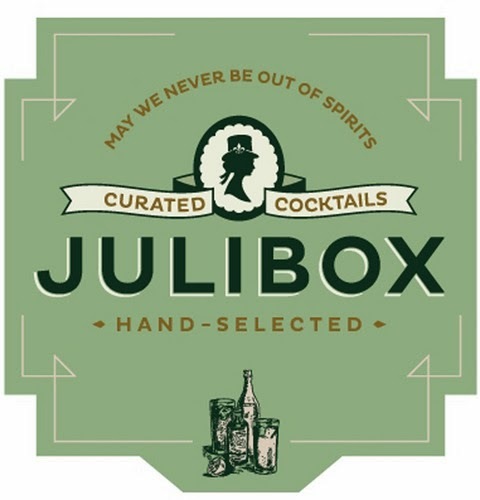 Before your Julibox ships, you will receive an email notifying you of any additional items you may need for your cocktails (i.e. lemons or limes). When the box arrives, you'll be all ready to mix up your cocktail and enjoy! Not bad, right? I think this is a perfect, just-wanna-kick-back-and-chill-after-a-long-work-week gift idea. What do you think? For more information, check out Julibox.com.